Peter Morfeldt is a partner and senior consultant at Next Stop You. Peter specializes in strategic school improvement, process management and leadership development, particularly in the school sector. He has 30 years of experience in education and has worked as a teacher, principal and school director in charge of school forms from pre-school to adult education. 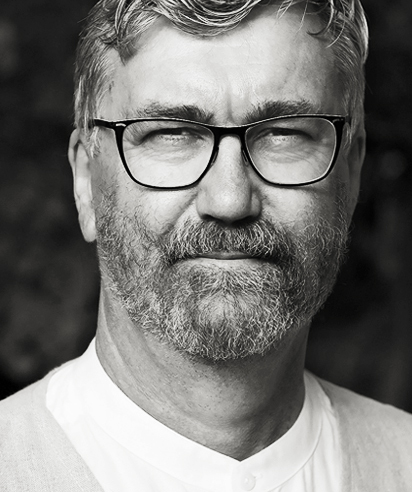 The last 4 years, Peter has been responsible for a regional school support projects in the Örebro region. Thirty schools participated in the work. During the project period, the project developed a model for school support that has given very good results. Peter actively collaborates with researchers who can contribute to the long-term and sustainable school development. Peter has extensive knowledge and are well versed on leadership and school development. He has a broad and solid network of contacts both in Sweden and internationally. Peter is appreciated for his wisdom, warmth and extensive experience, he combines an empathetic leadership with the ability to create energy, drive and results.